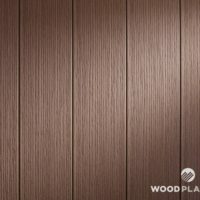 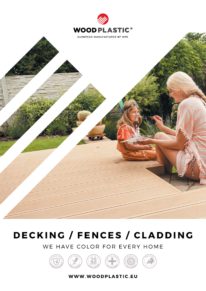 FOREST deck boards offer a unique natural design in a modern style. 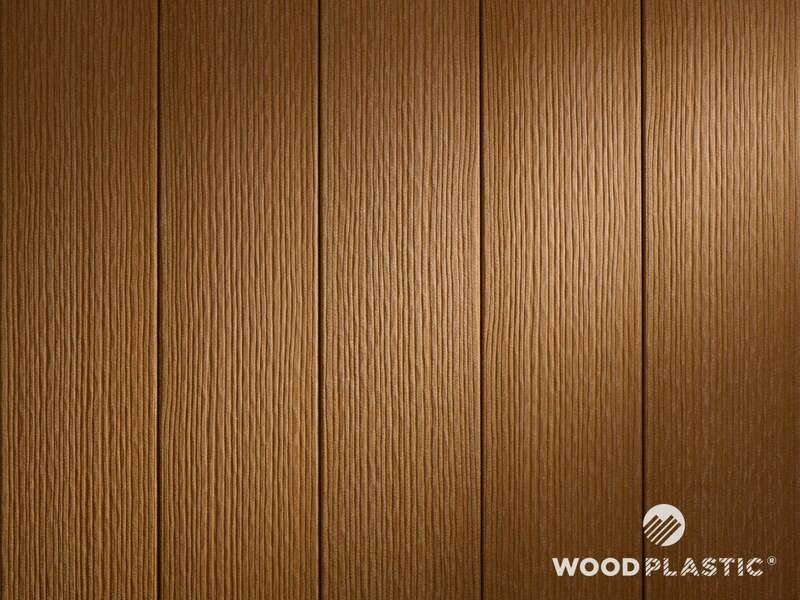 The board’s surface is decorated with a pattern similar to that of exotic wood. 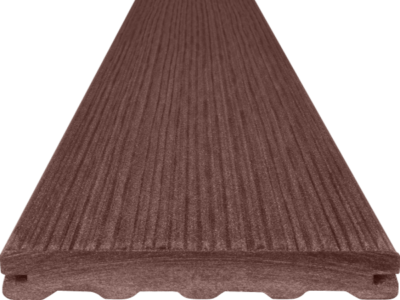 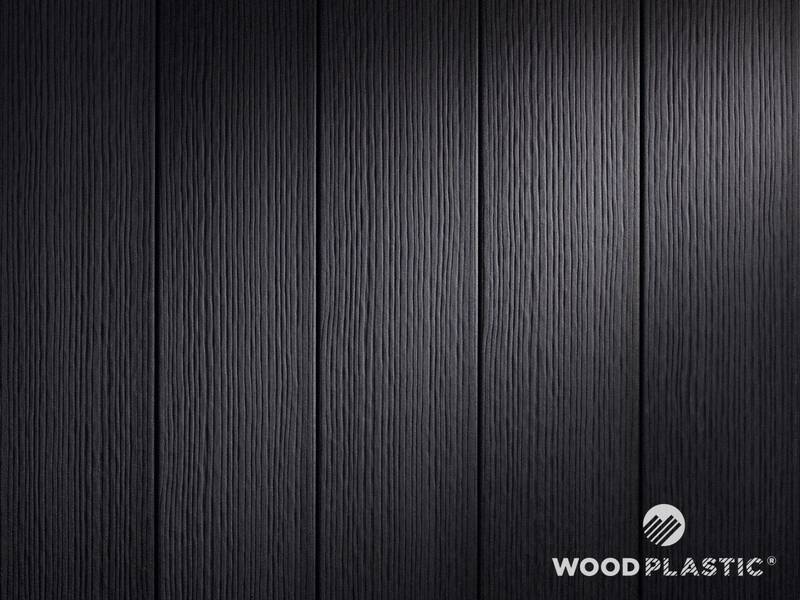 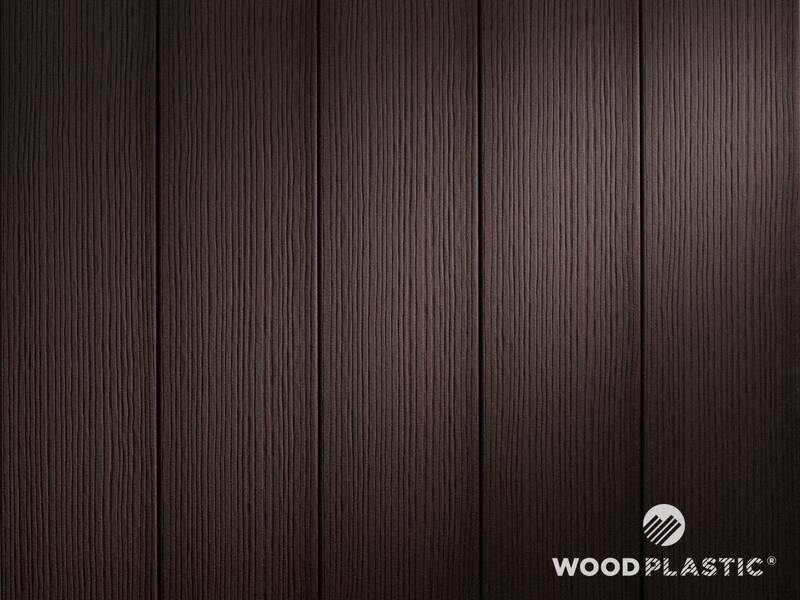 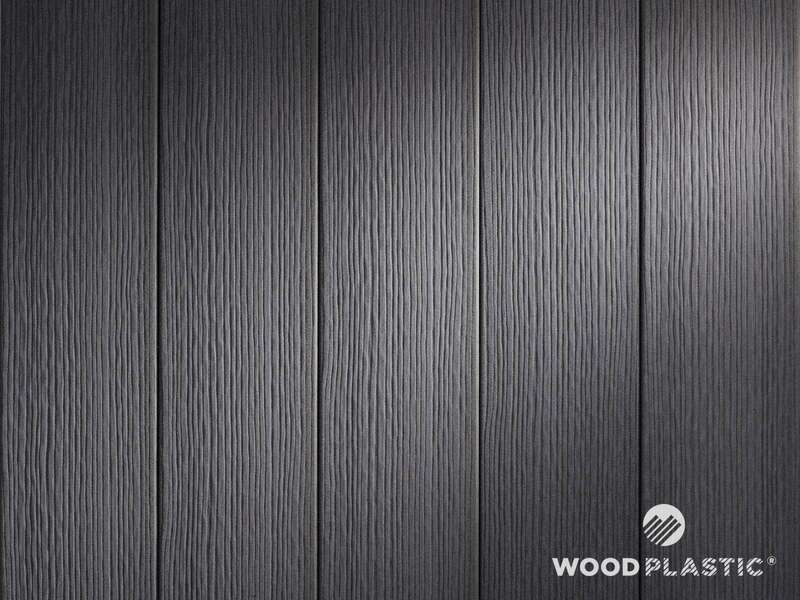 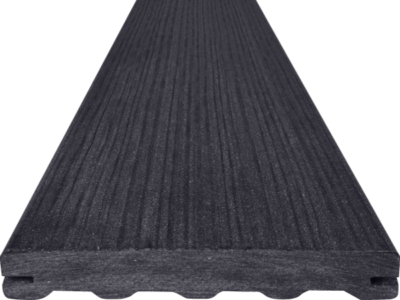 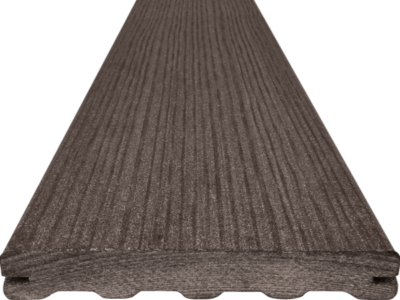 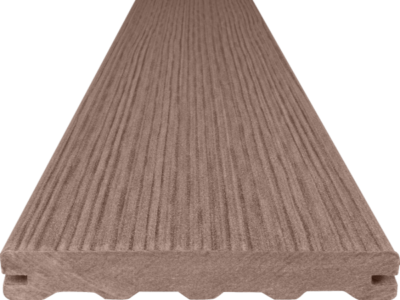 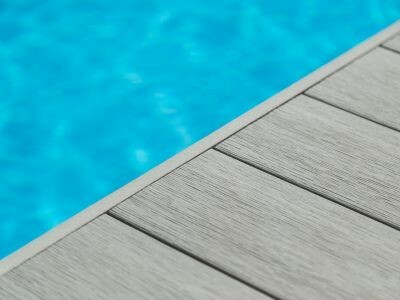 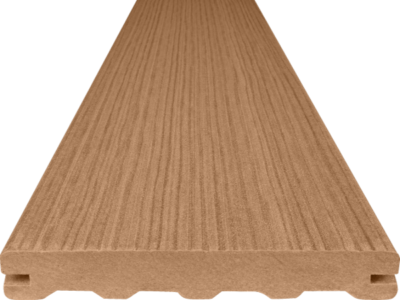 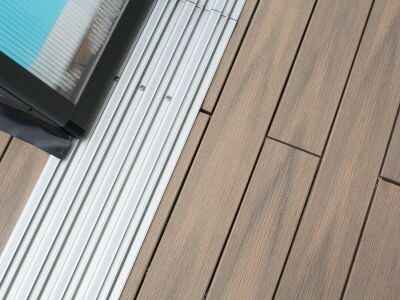 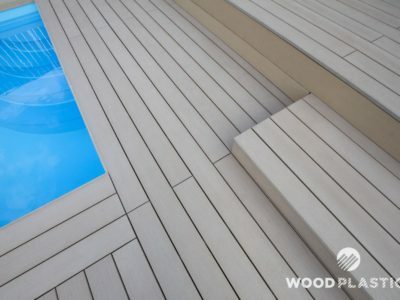 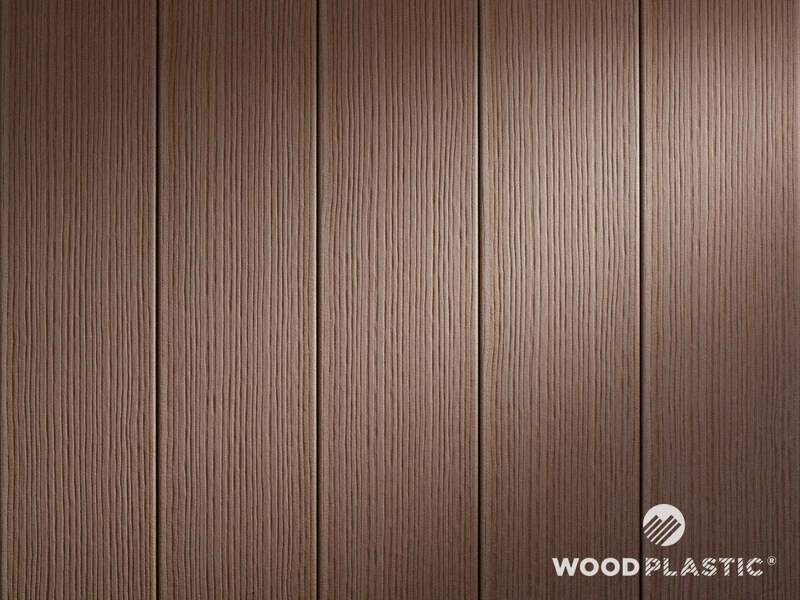 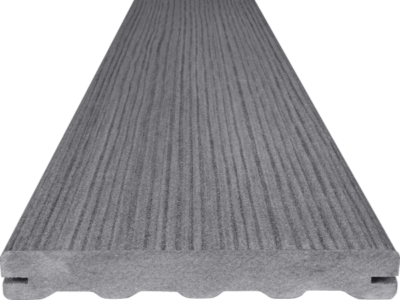 The distinct texture on the FOREST board’s surface increases the friction of movement on the decking for enhanced safety. 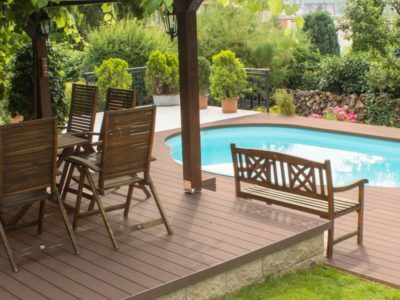 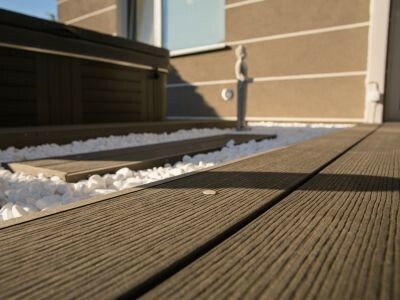 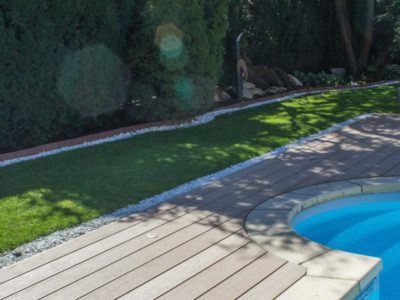 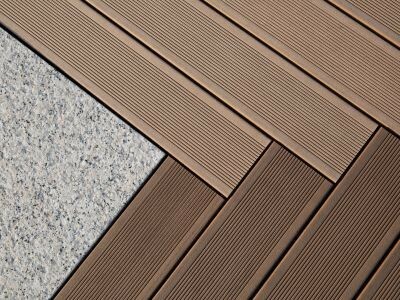 FOREST decking is a suitable choice for everyone, who prefers a combination of a natural look and distinct design.